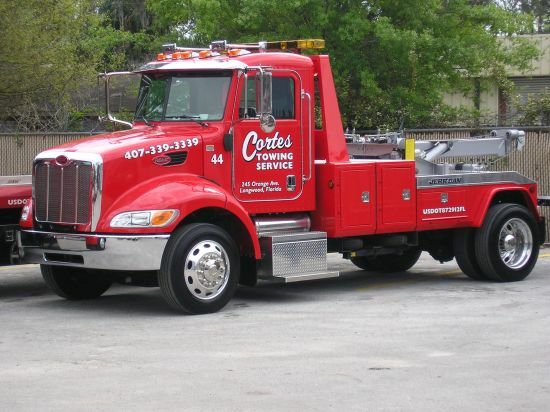 Cortes Towing Service has been serving the Florida community since 1989. We specialize in towing, recovery and storage of your vehicle, and our company offers quality and reliable equipment you can count on. In addition, our friendly and professional staff is here to answer any questions you may have about our company or our services. Whether you need Towing, Road Service, or just someone to transport your vehicle, we have what you need at prices you can afford. At Cortes Towing Service, our goal is to provide you with courteous, expedient, professional service of the highest caliber. Member of the Professional Wrecker Operators of Florida since 1991. Browse our Web site for more information about Cortes Towing Service. 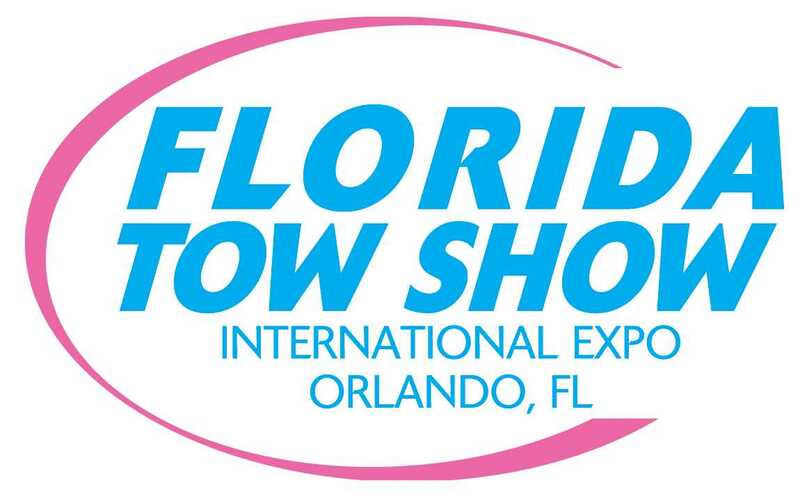 If you have any questions or would like to speak with a Cortes Towing Service representative regarding our Towing , Road Sevice or Storage, please e-mail us at mail@cortestowing.net or call us at 407-339-3339.